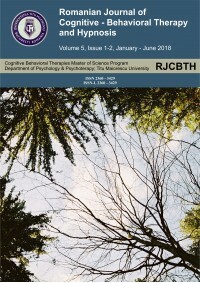 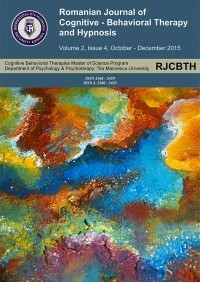 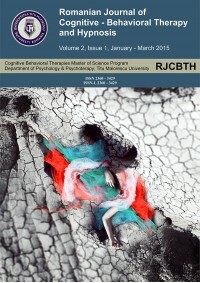 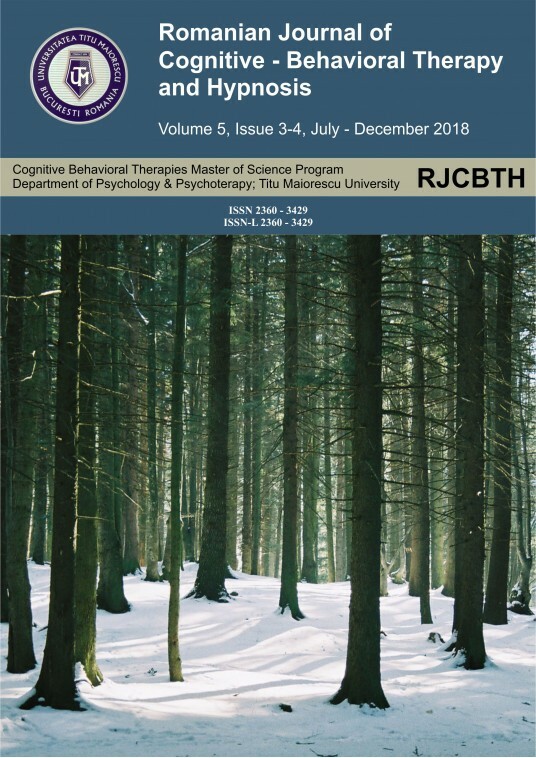 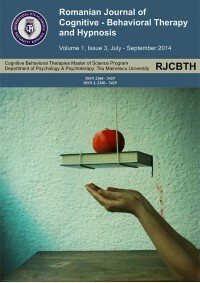 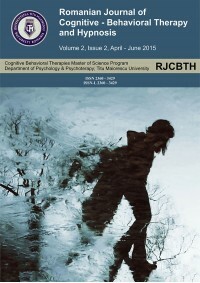 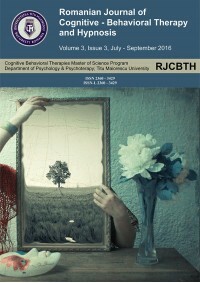 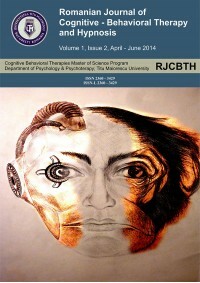 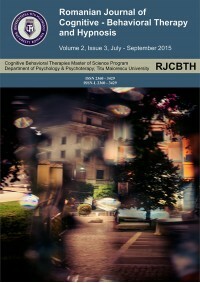 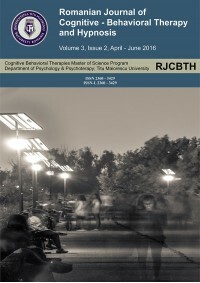 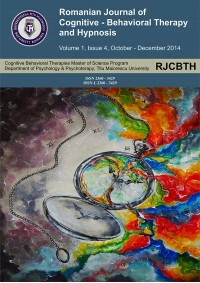 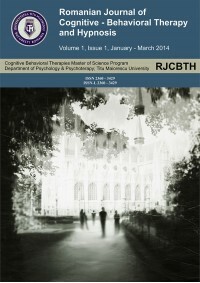 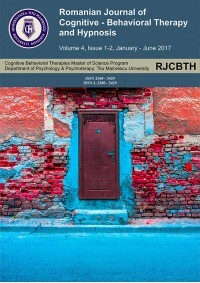 The Romanian Journal of Cognitive-Behavioral Therapy & Hypnosis has entered into an electronic licensing relationship with EBSCO Information Services, the world's most prolific aggregator of full text journals, magazines and other sources. 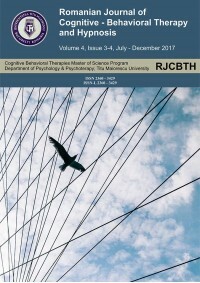 Cognitive theories consider that the dysfunctions of informational processing play a crucial role in developing and maintaining anxious disorders. 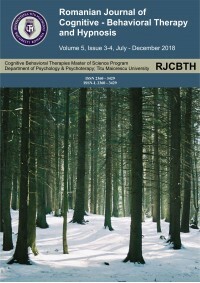 The fundamental element in maintaining these manifestations is constituted by a selection dysfunction regarding potential threats (Beck &amp; Clark, 1997). 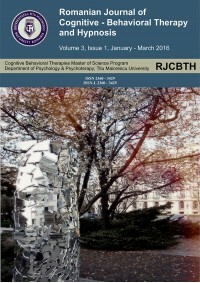 This dysfunction probably intervenes on all levels of information processing. 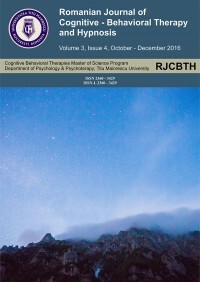 The first levels which imply a parallel, involuntary and unconscious processing, just as it is necessary in identifying threat are named levels of automatic processing and the following stages which demand a serial, intended, aware processing such as attributing meaning and semantic analysis are named controlled or strategic processing levels (Brewin, 1996; Schiffrin, 2014).